Water is abundant in Brazil, but unevenly distributed across regions and users. Remarkable progress to reform the sector has been achieved since the 1997 National Water Law, but economic, climate and urbanisation trends generate threats that may jeopardize national growth and development. The consequences are particularly acute in regions where tensions across water users already exist or are likely to grow. The report is the result of a policy dialogue with more than 100 stakeholders at different levels in Brazil. It assesses the performance of Brazil’s water governance and suggests policy recommendations for strengthening the co-ordination between federal and state water policies and for setting up more robust water allocation regimes that can better cope with future risks. The report concludes with an action plan, which suggests concrete milestones and champion institutions to implement those recommendations. 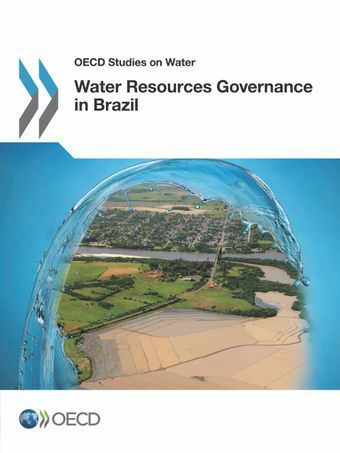 Water Resources Governance in Brazil was launched in Brasilia on 2 September 2015 by Luiz de Mello, OECD Deputy Director for Public Governance and Territorial Development.